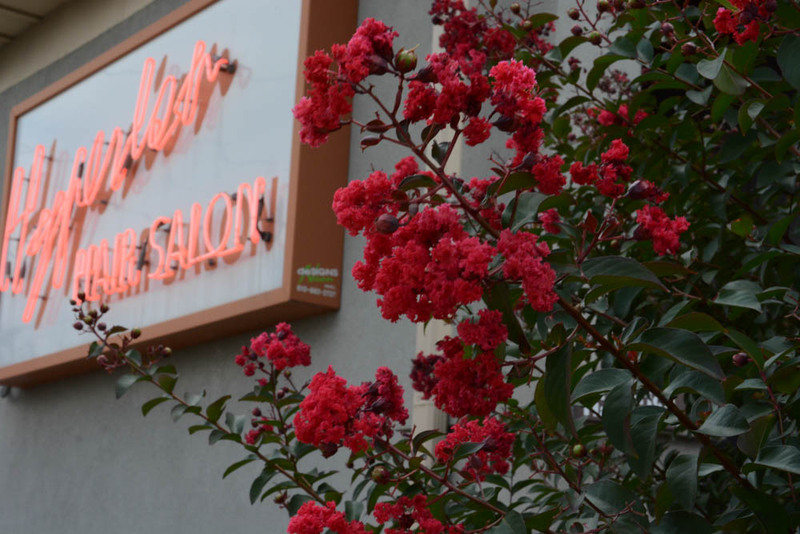 Hyperion Hair Salon is a full service salon staffed with highly qualified and licensed beauty professionals. We have been proudly serving the Lehigh Valley and north west New Jersey since 1999. 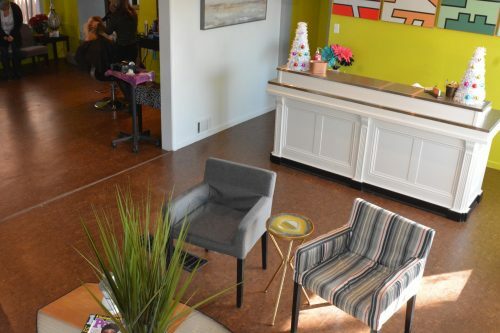 We offer over 3,500 sqft of salon space including 11 styling stations, private waxing room, tanning room and private bridal area featuring areas for hair, makeup, and nails. Our services include cutting, coloring, keratin treatments, hair extensions, blow outs, nails, waxing, makeup application and special event styling. As part of the competitive and constantly evolving hair and beauty industry, Hyperion strives to stay up to date with the newest hair care technologies from around the globe. Our stylists are trained in the latest techniques to stay on the cutting edge of hair care and creativity. When creating a new look, we pay close attention to detail and to what our guests desires. This allows us to personalize each look each to the guest’s hair type and lifestyle. 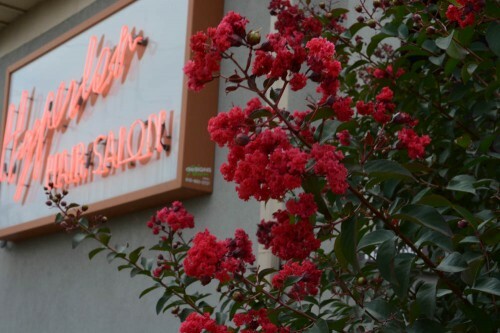 Hyperion Hair Salon is the vision of a talented and dedicated stylist who wanted to provide the best services in a relaxed atmosphere with beautiful surroundings. Hyperion represents a new generation of salons – combining imaginative styling and modern design in an environment that’s comfortable for a broad range of clients. As part of that new generation of salons we also feel it important to understand the strains of today’s economy on our clients. Subsequently we have taken great efforts to maintain reasonable and affordable pricing while delivering the highest quality service.